VOZZ has changed the way we wear helmets with their innovative design. We get the inside story from Founding Director, Mark Bryant. 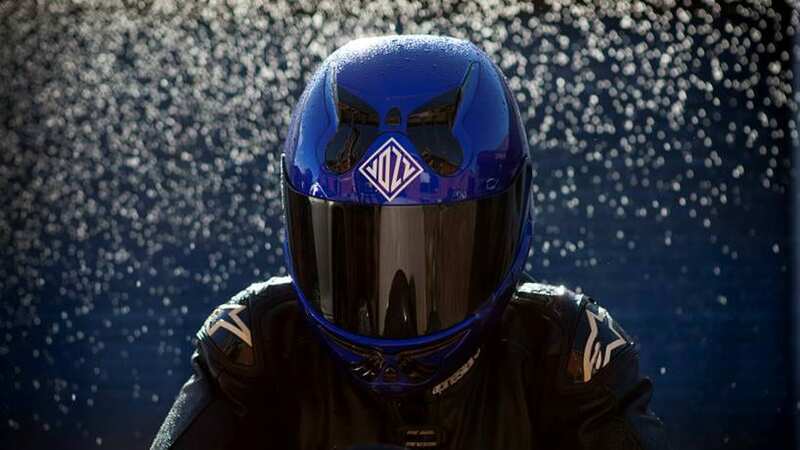 A lot has been said in many media outlets, including here on Motorcycle Life, about the innovative VOZZ helmet. The rear access hinged design eliminates the need for a chin strap, and it’s the biggest change we’ve seen in helmet design in decades. And it’s an Australian innovation! In this episode Steve McDowall and Christophe Barriere-Varju talk to VOZZ Founding Director, Mark Bryant, about the helmet, where the idea came from and what the company has planned for the future. Mark is understandably very knowledgeable about helmet design and standards, and he gives an insight into the testing process, the current standards and goes into great depth about the features and benefits of their VOZZ RS 1.0 helmet. It’s a must hear interview for any rider, and especially if you’re in the market for a new helmet. Our listener question in this episode comes from Chris who wants some advice from Christophe on tyre choice for his KTM 1290 Super Adventure. It’s a special episode of Motorcycle Life …. enjoy!